Do you remember the joy of building airplane models in your room with just glue and your hands? And then when you were a little older, constructing your own RC toys with balsa wood and servos? You and your bird would go out in the yard and fly until the sun went down. Now you have your own children, and you want to share the same thrill of flying. It’s never too early to buy your kid a drone toy; they are more than capable of learning how to fly their own drone. Children seem to be getting smarter every generation. They recognize how to use computers and phones before they are walking. They are showing interest in creating and building using the latest technology we offer them. 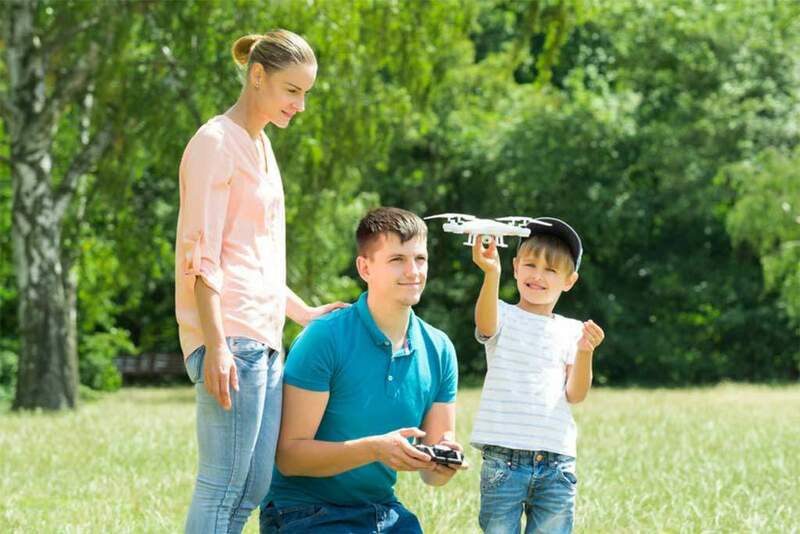 Use this guide to help you and your kid choose the best drone for them. And watch them soar. Make sure you go over the dos and don’ts with your children before they fly. Can I fly in public? If you fly in public spaces, make sure other patrons know you will be flying a drone. Do not fly recklessly around other people. Let your kids know that it can be dangerous and they can hurt someone if they don’t respect others around them. A good way is to let your child see the work it takes to put a drone together, have them watch YouTube videos, so they gain a respect for the drone they are handling. Check your neighborhood rules to see if there is anything regarding drone flying and drone photography. 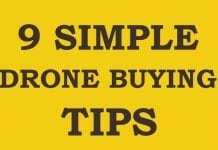 Don’t record any one with a drone camera without permission. Lead them through the entire process. They will catch on very quickly to drone flying. Allow them to experience setting up the drone, reading the manual, checking the drone parts, all the way to putting it away. This YouTube video is for UK residents but it’s still a very great guide for your kids to watch. Make sure to check the rules where you live. Read our Drone Flying Guide for more information. 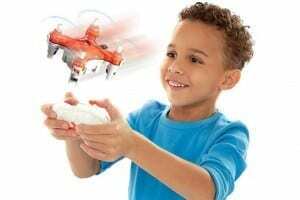 Here is a list of drones for kids that are affordable and great to fly! The Fastlane is an awesome drone for kids, costing under $20. This little dude is about the size of your kid’s palm. It flies for 5 minutes and charges in less than 10 minutes (avoid burning out the motors but not flying and recharging multiple times in the same time frame). The controller is solid, and the mini quadcopter flies stably. It has LED lights on all four sides. We recommend flying this nano quadcopter indoors because of how small it is. 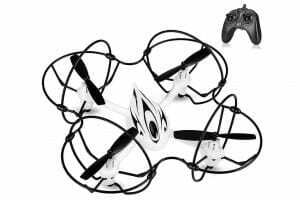 It’ll entertain your kids and is a great beginner drone for them to understand how to control quadcopters! The Top Race Dragon Drone for kids is a very cool looking quadcopter costing under $50. The Dragon Drone has 3 speeds; slow, medium, and fast. 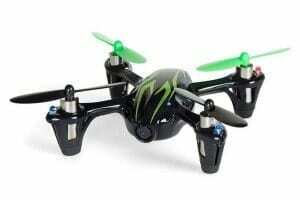 This drone for kids is a cool drone for them to fly fast and practice tricks like flips and rolls with the 6-axis gyro system. Other features include One-Key Return and Headless Mode. The quadcopter is about the size of a hand, and a protective guard shields the drone on all 4 sides. This is a bonus for first time [kid] flyers; it helps absorb when the drone crashes. It flies out to 100 feet (~30.5 m) with a 6 minute battery life. The Hubsan X4 H107C is a more advanced drone for kids- but don’t doubt your little ones in their capability of learning to fly this one. Another mini drone, 3 inches wide by 1 inch tall, that packs some awesome features. 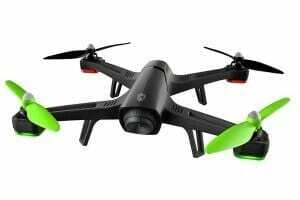 Your kids can have fun flying and recording since it is a camera drone. For such a small drone, the camera quality is good (recording in 720 x 480). Footage records to an micro SD card that is put in the back of the drone. Press the record button on the drone and you will know its recording by a red blinking light. Control it with a 2.4 GHz 4-channel transmitter. 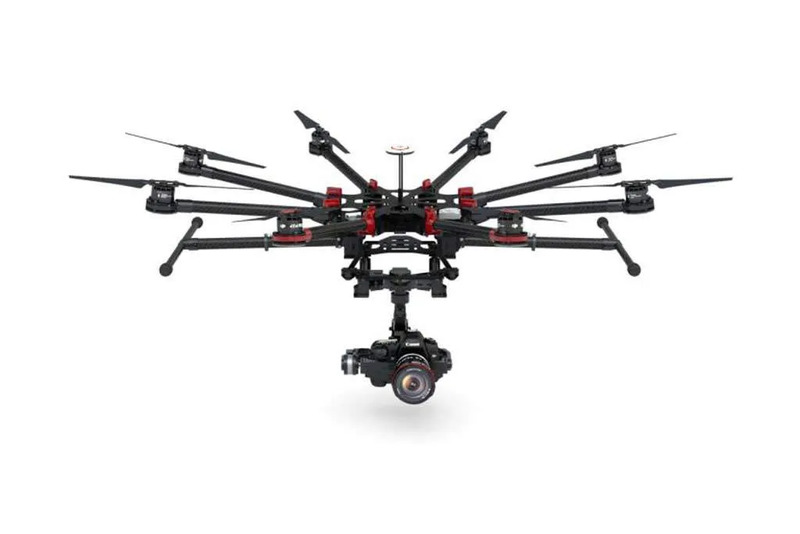 It comes ready to fly, so just add batteries to the control and sync the drone. Kids will be able to use this drone to really sharpen their flying skills and gain experience with drone aerial images. The Sky Viper is a one of the best stunt drones you can give to your kids. It is called a toy drone but it includes advanced features that toy drones don’t usually have. The controller has all one touch buttons to activate different features on the toy drone; Auto-Launch & Land, Auto Hover, and Altitude Control. Performance capabilities include barrel rolls, spirals, spins, and more. The camera streams in HD. 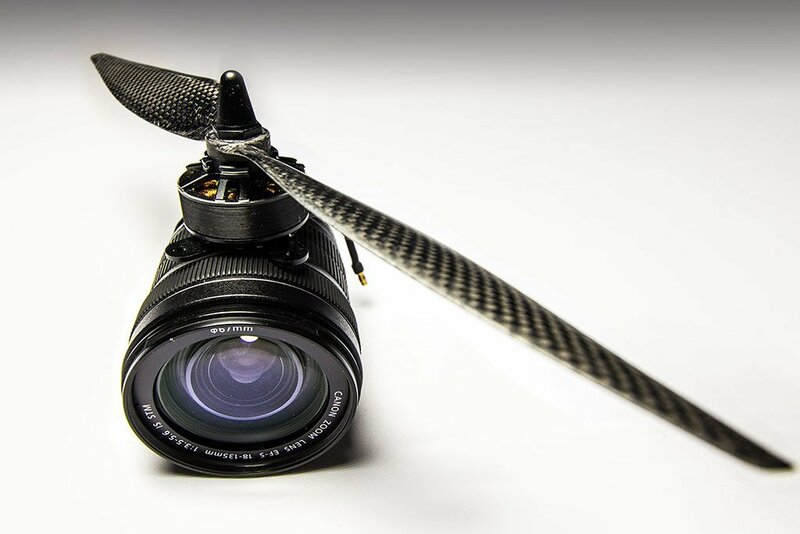 The Sky Viper is engineered with Clean-Flight control firmware. This is for racing drones, that keeps them incredibly stable. The SYMA X5C is has a solid build which makes it stable and easy to fly for kids. It’s a great budget drone for kids, and includes a camera which adds to the quality and affordability. This is our favorite drone for kids that sports a camera. It shoots photo and video in 720p and records onto a micro SD card. Images are high quality. View the images live with a smartphone or tablet attached to the controller. 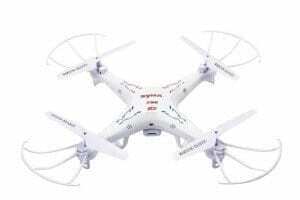 It has a 6-axis gyro system, which allows for a smooth, stable flight. Fly the Syma indoors and outdoors, and at night with the LED lights. The quadcopter flies out to 170 feet for 7 minutes. We recommend this drone because it’s a solid, advanced drone, but easy to fly.